Czech Republic Adventure – Part 4 – "Stepping into a storybook village: Český Krumlov"
AMERICAN AIRLINES & US AIRWAYS MERGER – OFFICIAL! VOTE FOR FUTURE FREQUENT TRAVELER UNIVERSITY LOCATIONS! 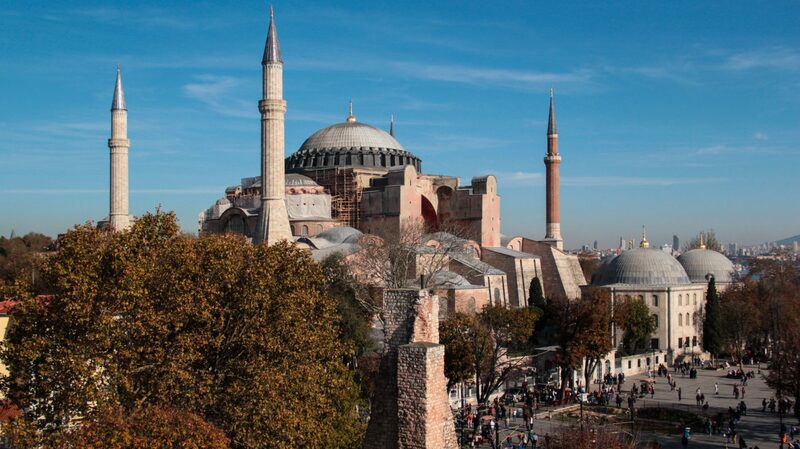 Sunday Travel Adventures – " Istanbul, Turkey and the Hagia (Aya) Sophia"